While working on a recent project I was faced with the challenge of recreating two varieties of custom stems. 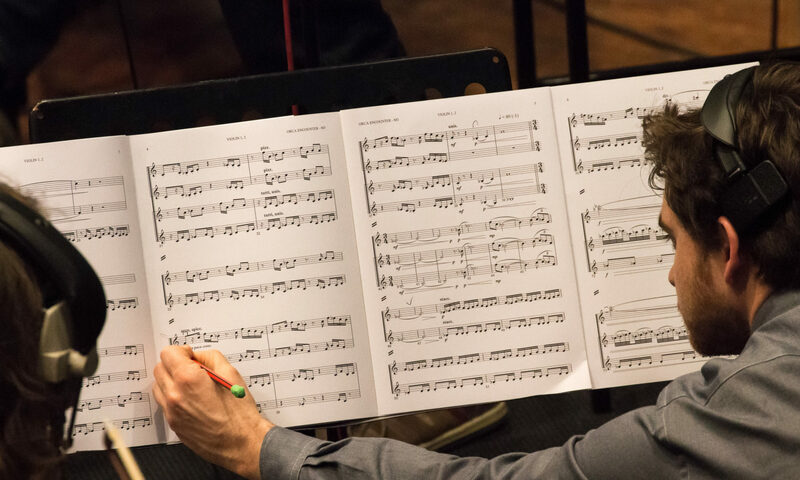 While Sibelius does offer a set of custom stems as symbols, the fact that these can not be attached to notes makes it difficult to work with them in practice. If there a lot of them in use, each one needs to be manually placed and, should anything change in the formatting, they easily slide around and need to constantly be checked. Plus the particular symbols I needed for this piece were not available. I’m working on a composition of a 17 year old student for their final exams at the end of high school. He has written a drum part which requires samples as well as drum kit. However, when I export the midi file to to Logic, I lose all these diamond headed notes. 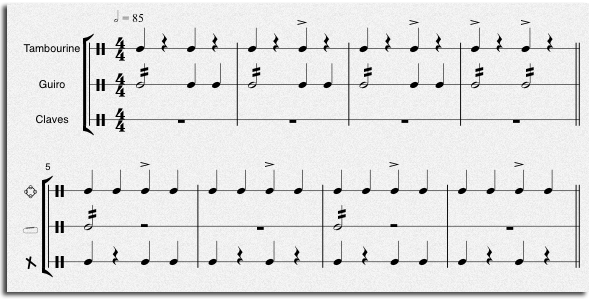 So, I created a second version of his score (Liam Comp 2.sib), where I managed to copy these diamond noteheads into a new staff. However, when I try to play these back – nothing (whether the new instrument is drum set or piano). 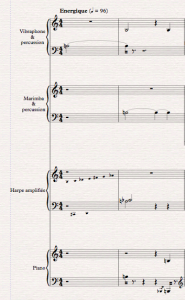 Are you able to see why these notes on the score do not appear to be registering as midi messages on playback and export? Please help me Obi-Wan Kenobi, you are my only hope. Hello everybody, Michele Galvagno here with a rather interesting notational matter. 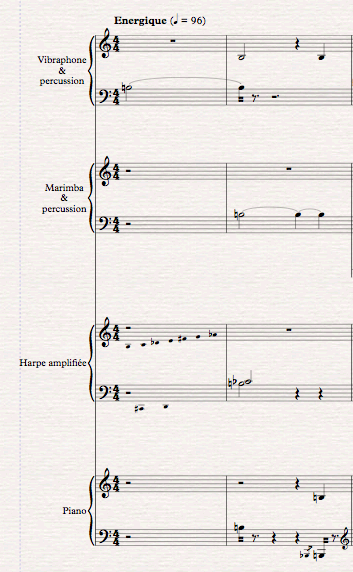 I’m currently working on a piece by a living composer scored for 2 percussionists, with harp and piano. This tutorial is also available for Finale.